There comes a time in every app’s life where it has to grow up. It’s an awkward age, a time of growing pains, when the pure, user-pleasing, initial concept has to mature into something that makes money. For Snapchat, this is happening now. At some point – and that point is drawing nearer – it has to monetise successfully. Because in spite of a $19 billion valuation late last year, Snapchat is not yet profitable. Snapchat has not handled this stage as well as Instagram, which made its changes incrementally, over a long timeline. While every alteration was met with a little demonstration of discontent from users, they were each small enough for the app to weather without upset. There are more than 800 million active monthly users on Instagram and numbers are growing. The key thing is that even though the version of Instagram we now use has ads, stories and an organising algorithm in place of the original chronological feed, it doesn’t feel like a different place. Not so Snapchat, which opted for a seismic shift. 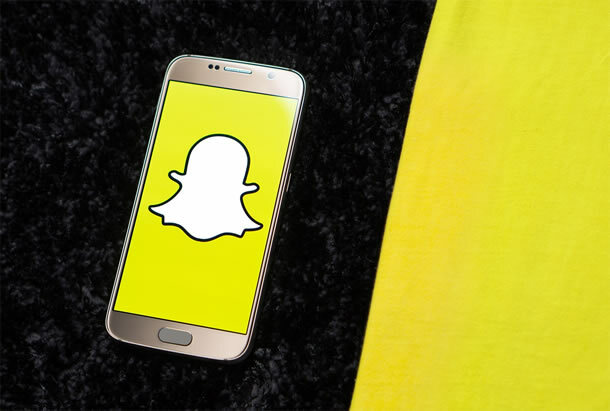 In February, on the back of its strongest quarter since going public, Snapchat completed the rollout of a big design reshuffle, aimed at making the platform more brand-friendly. In hindsight, it was an overweening move. Reports suggest that CEO Evan Spiegel pushed ahead with the new look with only mixed support from employees. The user reaction was worse. The layout changes, which centred on a split between friend-created content and posts from celebrities and brands, made the app feel unfamiliar, off-putting, and difficult to navigate. A faked tweet telling people that Snapchat could be persuaded to reverse the changes if 50,000 people signed a petition attracted 1.2 million signatures. Brand and celebrity complaints followed, with Kylie Jenner’s infamous tweet the most high-profile of these. Fast-forward to May and a second redesign is rolling out to reverse some of the changes and make Snapchat feel more like home. But where does the app go from here? There are a number of routes the company could take to start turning a profit, including hosting (further) advertising, supporting in-app purchases, or starting a subscription service. The (first) redesign was intended to increase discoverability, thus making the platform more attractive to brands. The issue was that users liked it the way it was and so the redesign only shunted the app further away from its monetisation goals.